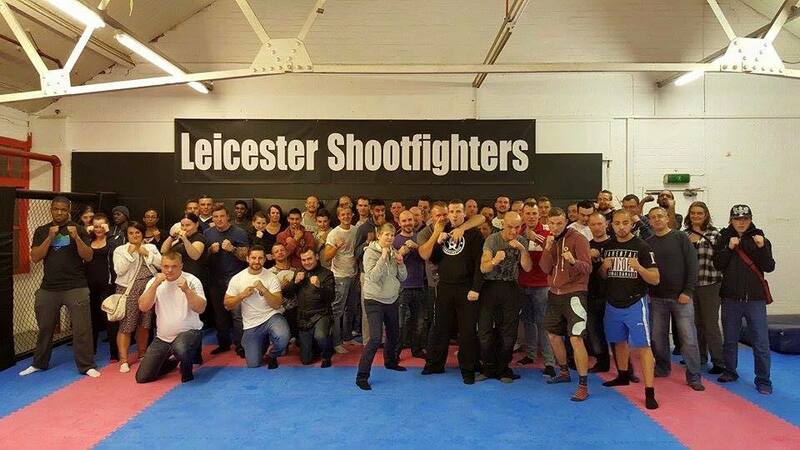 Fantastic turn out for Ultra White Collar Boxing Leicester‘s most recent welcome meeting held at Leicester Shootfighters on 24th September 2015. Ultra White Collar Boxing is a unique opportunity for people with no boxing background to experience the wonderful world of boxing, in a safe and enjoyable environment. And it’s all for charity too! UWCB have raised over two million pounds for Cancer Research UK.